L3 Warrior Sensor Systems - Applied Research Laboratory Europe BV. 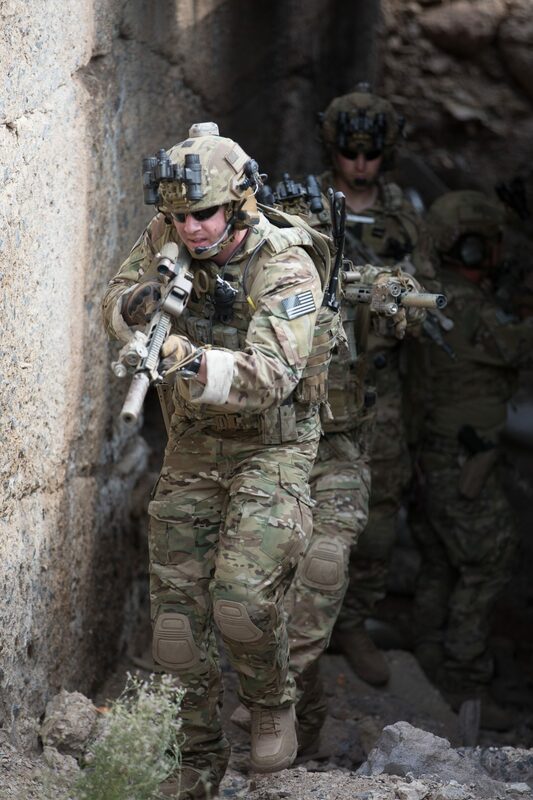 L3 Warrior Sensor Systems develops and manufactures fully qualified, advanced night vision and electro-optical systems and components for the United States military, law enforcement, first responder agencies and allied nations across the globe. An original and qualified manufacturer of night vision imaging technology, L3 Warrior Sensor Systems uses the latest in thermal, image intensifier and fusion technologies to provide an extensive portfolio of products that enables optimal performance during the day, at night and in adverse weather.  L3 Warrior Sensor Systems is committed to the quality, reliability and supportability of all its fielded systems.